This is a classic case of wealth managers saying 'we advised you on risk and suitability' while the investors are saying the opposite. What makes this different is that the investors are all former premier league footballers: Cole, Campebell, Keown, Ferdinand, Savage and Murphy to name a few. Irrespective of the high profile of the investors this claim will come down to quality of advice, risk profiling and paperwork undertaken by the wealth managers. Were the forms completed assessing age, education, investment experience and risk appetite? What meetings were had when the investment risk was explained ? If former Arsenal, Everton and West Brom striker, Kevin Campbell is to be believed - "When I see the paperwork it's horrendous" - then probably not that much. 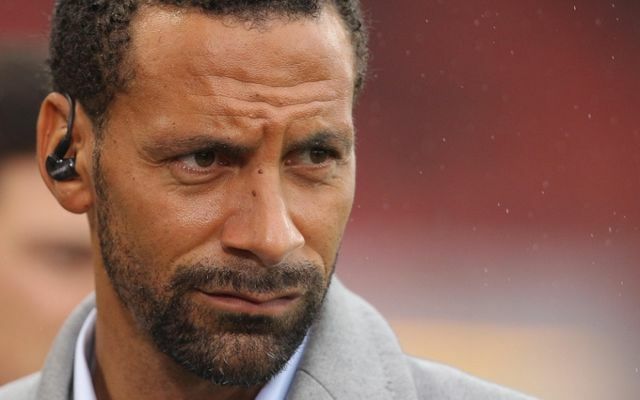 Rio Ferdinand, the former England and Manchester United defender, Kevin Campbell, the former Arsenal, Everton and West Brom striker, Andy Cole, the former Manchester United forward and pundits Martin Keown, Danny Murphy and Robbie Savage are among more than 100 footballers to have invested via Kingsbridge Asset Management. That firm is headed up by David McKee and Kevin McMenamin, who are alleged to have earned £5 million in commission from investments, many of which tanked or resulted in the players’ receiving tax demands from HM Revenue & Customs, which challenged the film schemes’ legality.